Hello my darlings. 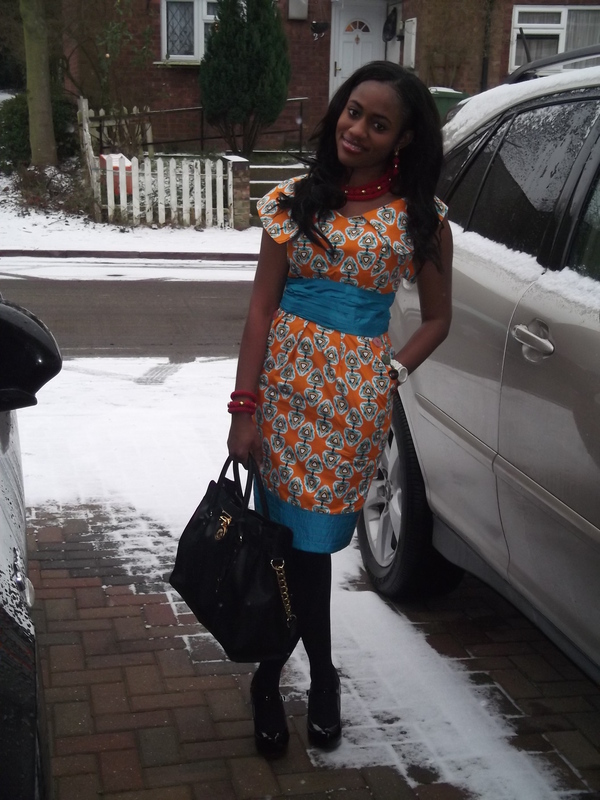 Welcome to February 2013. I wore this outfit to a wedding some days ago. 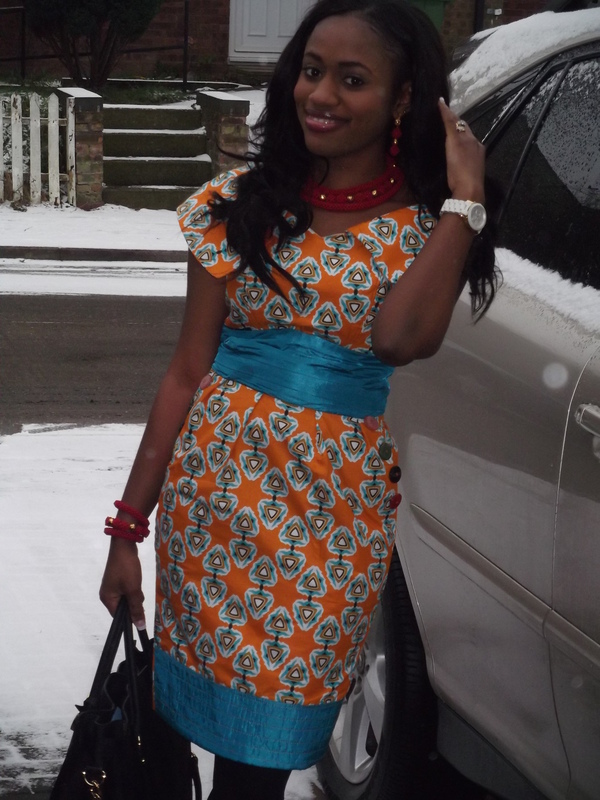 The dress was made by a Nigerian dressmaker and I wore it for the first time after having it made for almost a year. 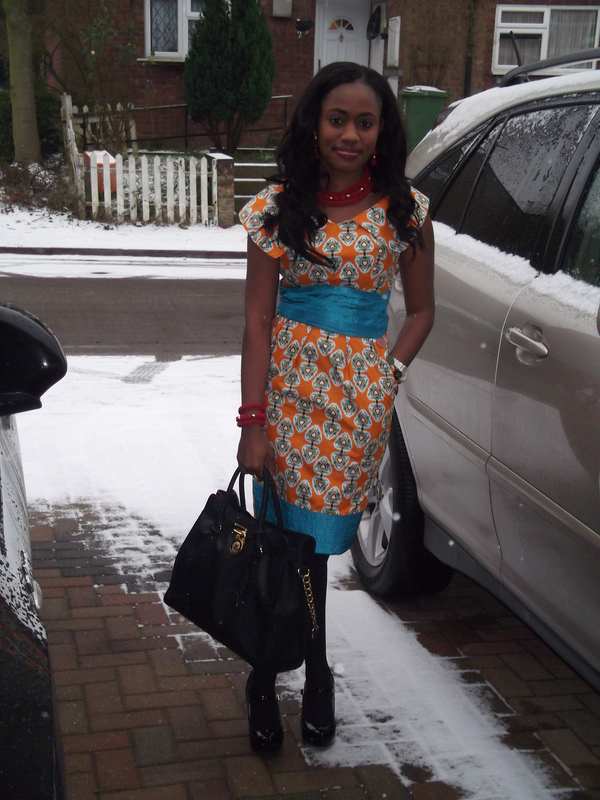 I paired it with my black court shoes by Faith, black opaque tights by Next, jewelry by a Nigerian bead maker, a watch by Michael Kors and a black bag by Michael Kors. It was a lovely wedding and we had so much fun. 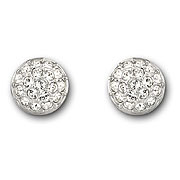 Button Ball Pave Clip Earrings by Swarovski: This perfect accessory currently goes for £59 and it will surely make your special lady very happy. Crystal Hand Set Bracelet by Warren James: This trendy fantasy bracelet comes in various colours and can accessorise any outfit. 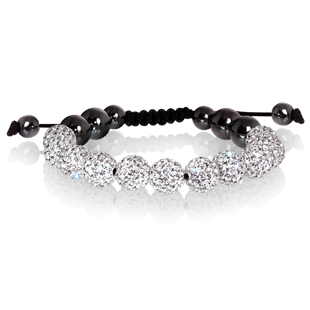 The bracelet currently goes for £39.50. 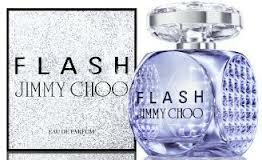 Flash Eau de Parfum by Jimmy Choo: This new perfume by Jimmy Choo is his second fragrance. The Fragrance opens with pink pepper, tangerine and strawberry, for a fresh sparkling introduction. As these glittering top notes evaporate, heart notes of strong, exotic white flowers, with a tuberose signature enriched with notes of jasmine and white lily reveal a heady character. A base of white, powdery woods gives a lasting impression that is both seductive and sensual, but never too much. I love this sparkling bottle, it will look so good on my dressing table and the fragrance is completely out of this world. 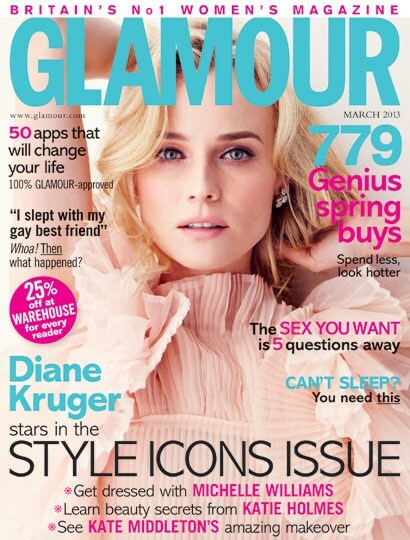 This will make any girl very very happy. The 60ml currently goes for £46 at most perfume stores. 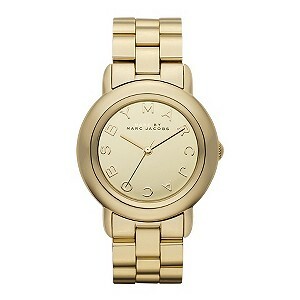 Marc by Marc Jacobs: This gold-plated bracelet watch features a large round gold mirror dial with the signature Marc Jacobs’s style logo. This watch currently goes for £185 and it is in stock at Ernest Jones. This glamorous watch will be a perfect Valentine’s day gift, if your woman is into watches. Red Lace Trim Satin Balcony Bra by Presence: This lace bra from Presence is styled in red with a contrasting black lace trim across the tops, glossy satin with padded underwired cups. This bra currently goes for £18.50 while the satin thong goes for £6.50. You can get this at Debenhams.